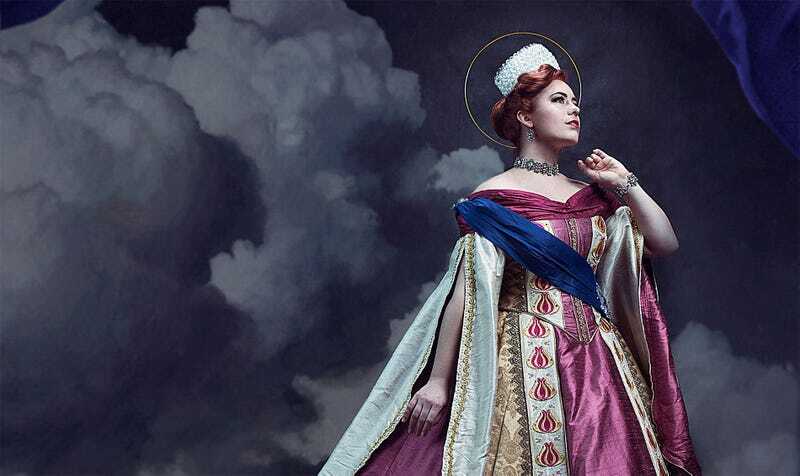 Taking inspiration from actual royal photo shoots, these Anastasia shots by Alexandra Lee are a sight to behold. The incredible cosplay—check out the detail on that dress—is by JediManda. You can see more of Alexandra’s photography at her Patreon page.